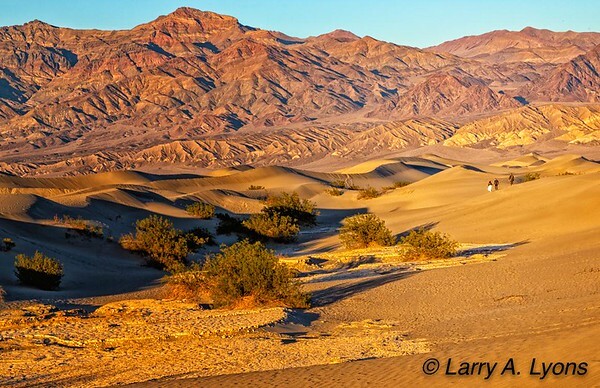 Death Valley is quite an expansive national park and we will be traveling in all directions to capture it. 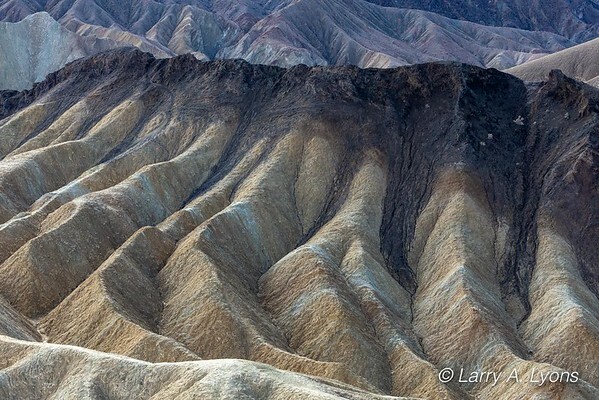 Each morning and afternoon we will be heading out to photograph a unique landscape when and where lighting conditions are at their best. There are a number of vistas and locations that are particularly suitable only during certain lighting conditions. In addition, the winter skies tend to provide some of the best photo conditions with dramatic cloud cover and low sun angle. We will also be visiting ghost towns and old mining areas. The short days will allow us to capture dramatic sunrises and then work the magic hours following sunrise. 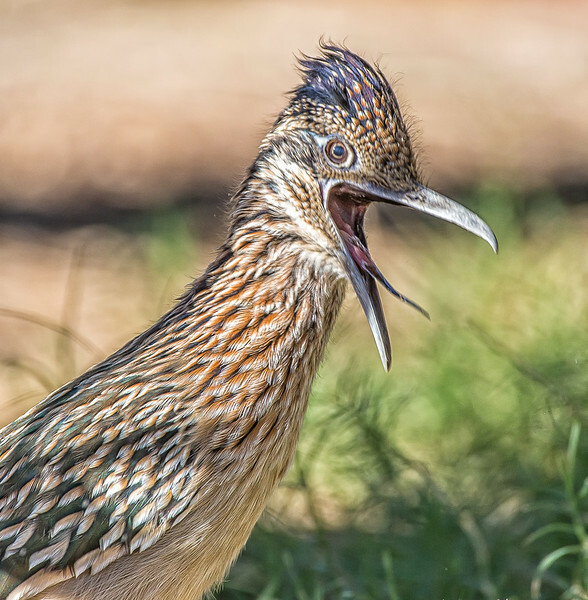 We will take a break at mid-day having a leisurely lunch, visit the museum, or just rest before we head out mid-afternoon to capture the late afternoon magic hours and sunsets. 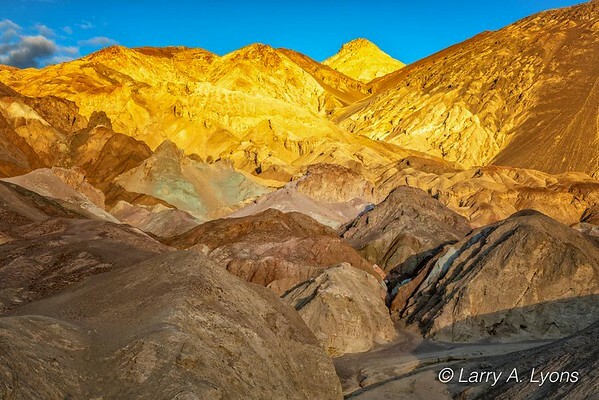 The night skies at Death Valley are magical. We will also have the opportunity to capture the night sky and learn how to do star trails. Bringing a laptop with Photoshop Lightroom to process your images will be suggested. 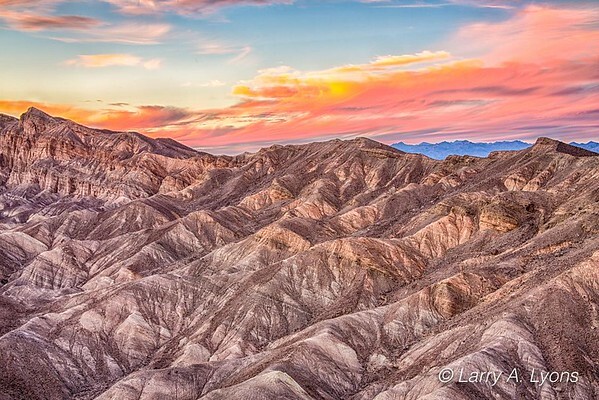 You will learn how to process your landscapes and process night skies. A review session will be planned to discuss the successes and challenges you encounter along the way. 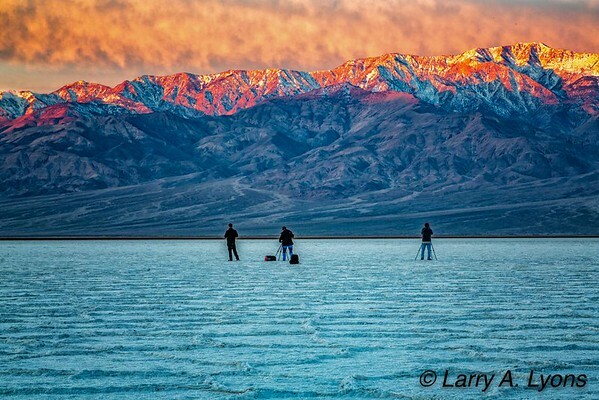 Pat and Larry will be at your side to offer pointers and review your images in the field. • Arrive in Las Vegas Airport by early afternoon. 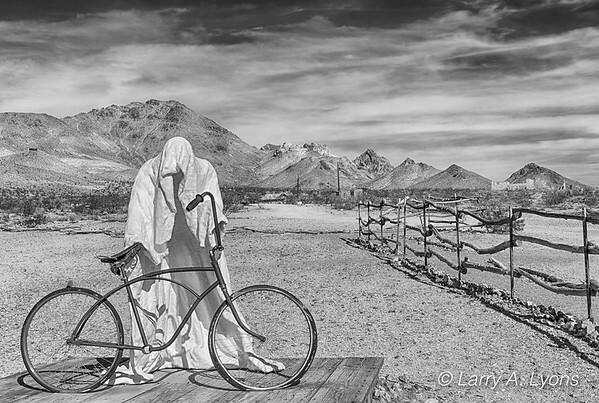 We will pick you up and drive to Death Valley. • Plan to leave early each morning for sunrise and early morning shoots. • Will be staying at lodging within the park and will break for meals. • Late afternoon, sunset and night photography shooting will be scheduled. Day 6: Tuesday, December 10. • Shoot in the AM while heading to Las Vegas Airport. • Arrange to fly home mid afternoon. Cost: Double-Occupancy: $3,190 Single supplement: $600 Deposit & Installments: A $750 deposit is required to hold your place on the trip.